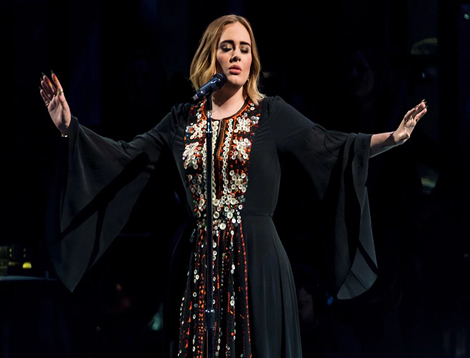 The NFL have denied claims they offered Adele the chance to perform at the Super Bowl. Adele recently told fans that she said no to the Super Bowl halftime show because it’s “not about music”, but the NFL have said that’s not true and she was never officially offered the spot. “The NFL and Pepsi are big fans of Adele,” they said in a statement. ”We have had conversations with several artists about the Pepsi Super Bowl Halftime Show. This year’s halftime show was performed by Coldplay, with a little help from Beyoncé and Bruno Mars.